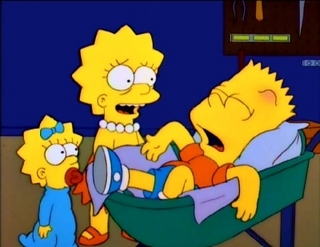 Brother From Another Series (S08E16) is the sixteenth episode of season eight of "The Simpsons&... More Brother From Another Series (S08E16) is the sixteenth episode of season eight of "The Simpsons" released on Sun Feb 23, 1997. 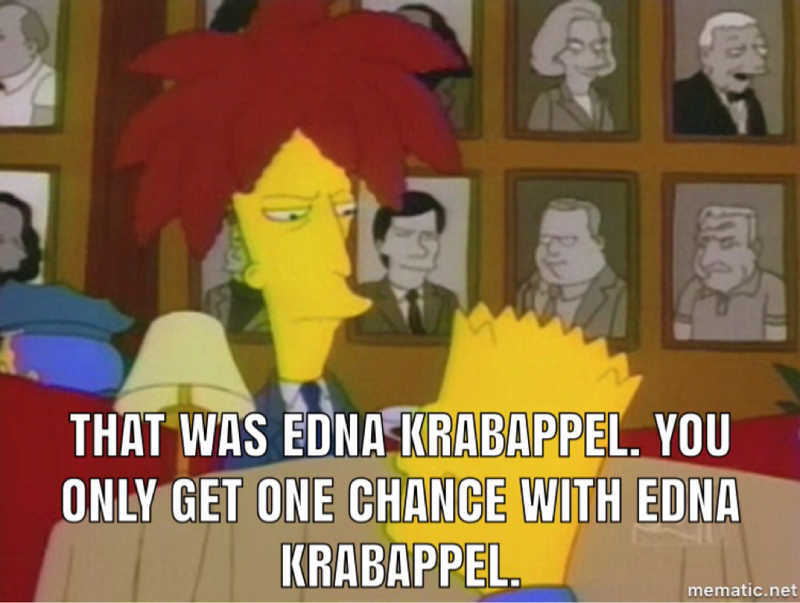 Over 588 TV Time users rated it a 7.54/10 with their favorite characters being Nancy Cartwright as Bart Simpson, Kelsey Grammer as Robert "Sideshow Bob" Terwilliger and Nancy Cartwright as Bart Simpson|Nelson Muntz|Todd Flanders|Ralph Wiggum|Kearney. 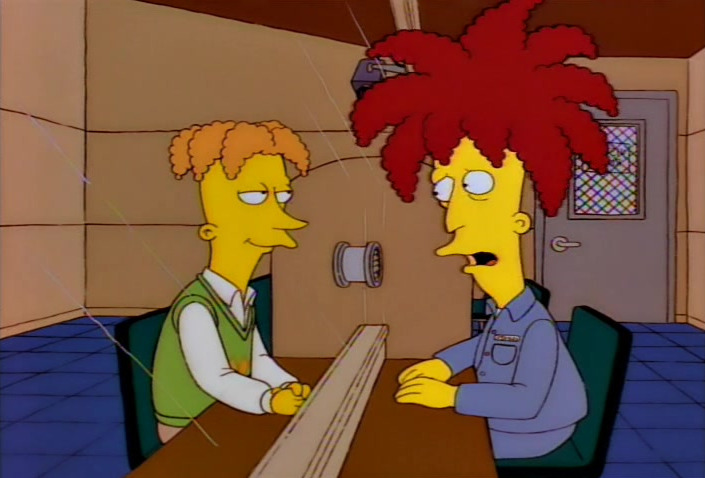 I actually liked Sideshow Bob in this episode!